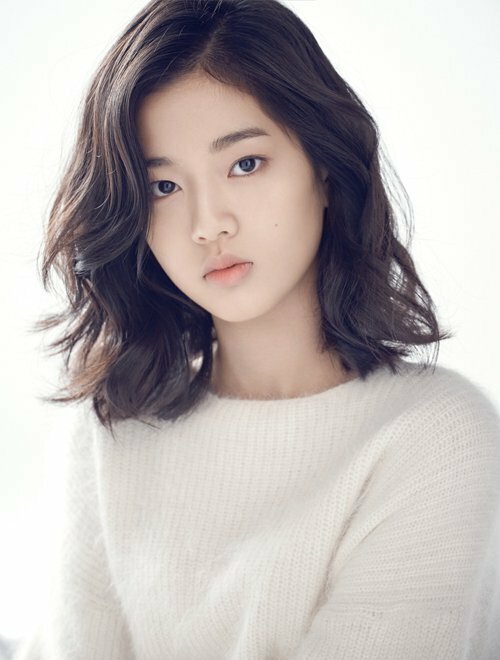 Shin Eun-soo to voice act in animation "The Shower"
Shin Eun-soo is trying her hand at voice acting in the animated film "The Shower". She was chosen to voice the main character because the actress and her voice fit the character's profile. Shin Eun-soo's voice sounds natural and blends well with the animation in general. This young actress (and now voice actress) debuted in 2016 and is a rising star. She became one of the most coveted child actresses and has been active in movies and dramas. She appeared in "Jang Ok's Letter" and "The Legend of the Blue Sea" continuously. She's also starring in the web-drama, "Magic School" as Lee Seul who has a magician father. "Shin Eun-soo to voice act in animation "The Shower""
Kim Joon-heon, "Kim Tae-hee was pretty even in school"
Lee Joon-hyuk-I and Shin Eun-kyeong in "Drama Special - Bad Families"